Every device has a heart (its CPU), which provides the power for a device to run its apps. For this power to be processed, devices need some of the most popular processors like Snapdragon and Kirin. The first Snapdragon product was used as a chip in 2007. Unfortunately, Snapdragon has a rocky history over the time period. When Galaxy S5 and Note 5 of Samsung were launched, Snapdragon was not used as a processing chip. There were stories attached to snapdragon that it overheats the device and even complaints of CPU throttling. Even though Qualcomm tried to fix this issue, the viral videos about the negativity of this processor made it hard to fix the negative image. Kirin, on the other hand, had had a better luck and was used by Samsung and Huawei. It is also to be a more powerful processor with a better reputation in the market. The processor has a highly advanced SoC (system on chip) architecture, integrated application of single chip processor (AP) and communication processor (Modem). It is used in a lot of devices from smartphones to tablets and has the best and efficient speed, experience and use time for mobiles. 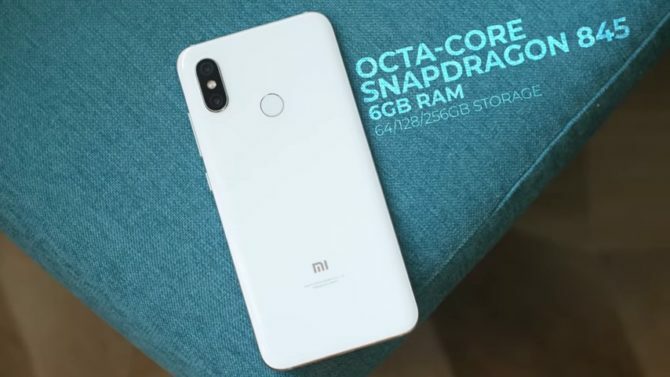 Both SoCs are octa-core processors exclusively with ARM Cortex-A53 cores. Kirin has four powerful performance cores at 2.0 GHz and four power saving ones at 1.7 GHz while Snapdragon has all eight at 2.0 GHz. This means that when a device with Kirin chip needs more performance, it would have greater energy to draw from as it has a higher frequency. While that is not the case for Snapdragon and performance is more at a level field. On the other hand, the benchmark scores tell a different story that both the processors would give the same amount of power. 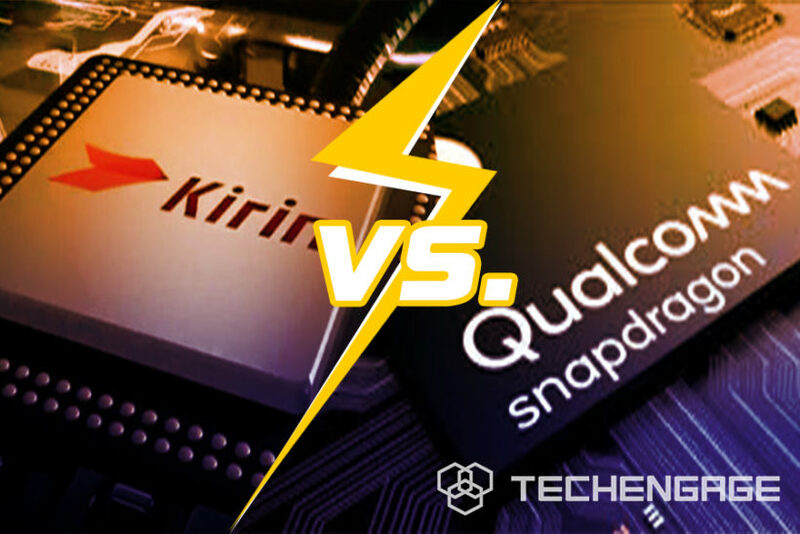 The single core values of Snapdragon show a disadvantage of between 8-10% in comparison with Kirin. In contrast, Multi-core tests show more of a difference between the devices. One major difference that some customers might want to look out for is that of gaming performance. 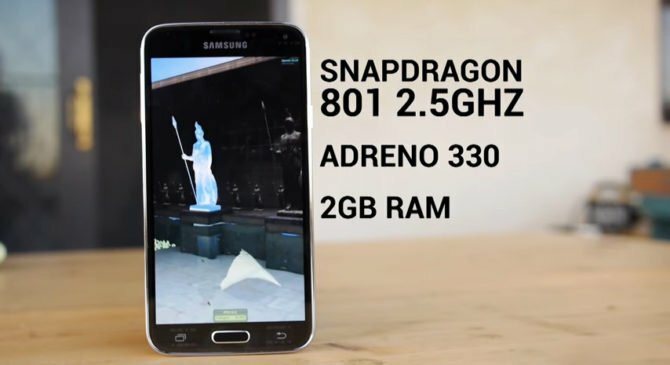 Snapdragon is a better performer for gaming because it has the SD 625 has Adreno 506 while Kirin has Mali – t830 mp2. 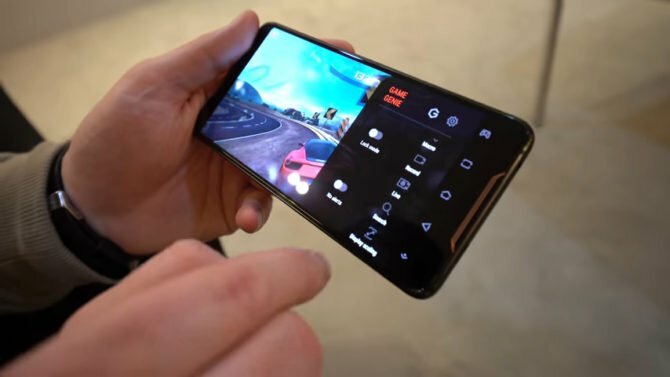 If gaming is your main priority then go for Snapdragon as while using high demand gaming on Kirin, there are frame drops. The efficiency depends on the fabrication technique of a SoC where the Snapdragon is slighter better than Kirin due to 14mn technique. Both the processors have high speeds for downloading but Snapdragon is more developer because of Kernel sources. In basic tasks and usage of a smartphone, Kirin is faster due to its High Clock frequency. Kirin also has the advantage of being very suitable for the Huawei devices. 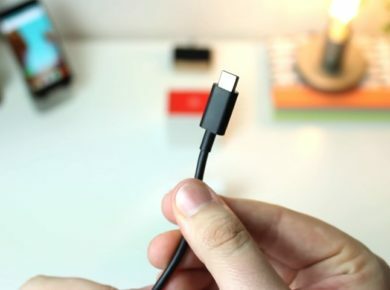 Each clip has its advantages or disadvantages but a customer should a remember that the qualities of a chip are not same as the qualities of a smartphone and a chip does not define the features and usability of a device. A chip is just a part of the device and not the device itself.